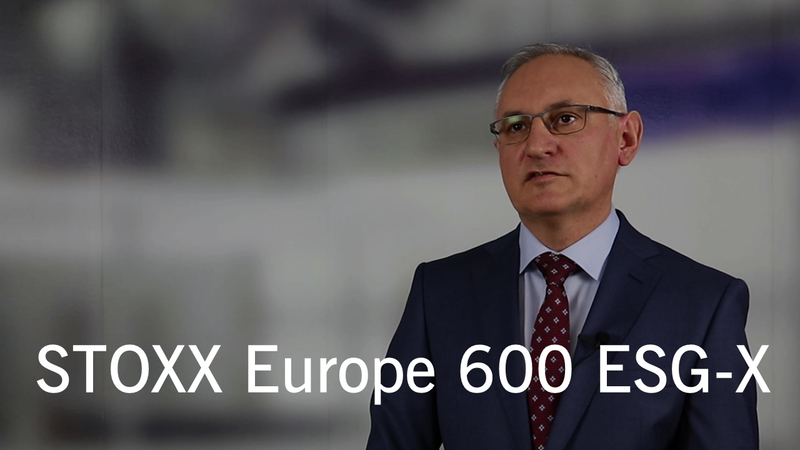 STOXX® Europe 600 & EURO STOXX® 50. Please click here to view the three index futures on Eurex. The new ESG derivatives will further enable the simplified implementation of ESG strategies, increase liquidity and reduce trading costs. Investors with responsible portfolios are set to benefit from both benchmarks and futures that meet ESG principles. 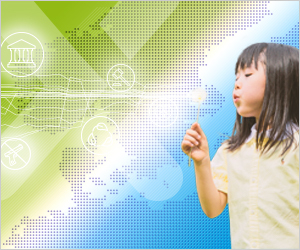 Responsible investing continues to grow, transforming the way the asset-management industry allocates capital and leaving a mark on our world. Providing the right ESG tools to investors means more power to drive change and to impact our societies. 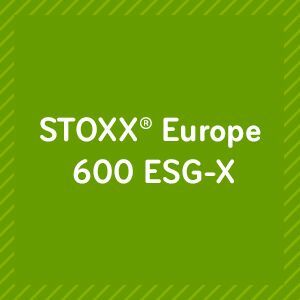 The STOXX® Europe 600 ESG-X Index is an ESG-screened version of the well-established pan-European benchmark, with added exclusion criteria based on responsible policies of leading asset owners. The index allows investors to meet standard sustainable practices while keeping a low tracking error and a similar risk-return profile to the benchmark. 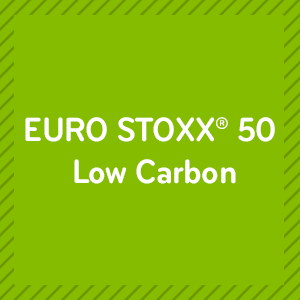 The EURO STOXX® 50 Low Carbon Index has the same 50 constituents as the flagship Eurozone blue-chip index, the EURO STOXX 50® Index, Weightings are tilted based on carbon intensities. The index reduces the carbon footprint of the EURO STOXX® 50 by more than 50%, without exclusions and also keeping a similar risk-return profile to its benchmark. 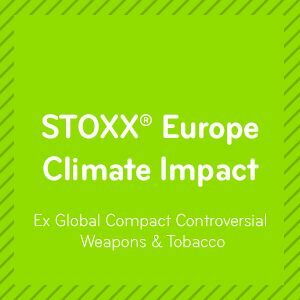 The STOXX® Europe Climate Impact Ex Global Compact Controversial Weapons & Tobacco Index is part of a next generation of low-carbon indices. Based on CDP climate scoring methodology, it selects companies out of STOXX® Europe 600 which are transitioning towards a low carbon economy by analyzing the implementation of forward looking indicators as carbon pricing and science based targets.